CBD needs little introduction. This tiny compound has taken the health industry by storm lately and has been the subject of all kinds of studies and news reports. But with so many brands of CBD oil out there, how can you be sure you’re getting the best quality product? 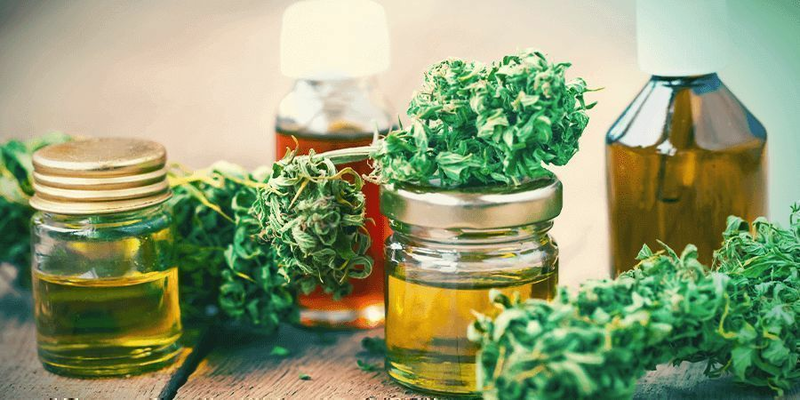 In this article, we’ll help you make an informed decision about CBD and show you how to buy the best oil on the market. CBD oil is a relatively new product; therefore, it can be very difficult to distinguish top-notch from the lesser quality. We made a 6-point summary to assist you when purchasing your own CBD oil. The first thing to think about when buying CBD is what you plan to use it for. If you plan to use CBD as a regular health supplement, you’ll need a different oil than someone trying to find relief from chronic pain or inflammation, for example. If you plan to use CBD as an all-around health supplement, it's a good idea to start with a light or mid-strength oil first. From there, you can always opt for something stronger if need be. If, however, you’re looking for effective relief from some kind of symptom, you’ll usually be better off with a stronger oil. We’ll cover some of the health benefits of CBD further down in this article. Next, you’ll want to think about the way in which each particular oil has been made. There are many different ways to extract CBD from hemp, and some are considered “cleaner” than others. The simplest way to concentrate hemp is to use alcohol. Without going into too much detail, the process basically involves soaking and mixing dried hemp with alcohol, then evaporating and concentrating the remaining liquid. This will leave you with an oil that’s rich in terpenes and cannabinoids. Another popular solvent used to create CBD oil is butane. 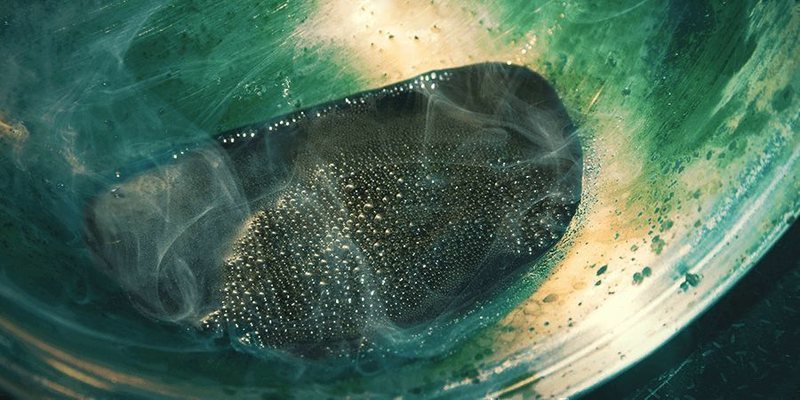 The process here is similar; liquid butane is used to separate the trichomes from the hemp plant material, before being evaporated to create a rich concentrate. 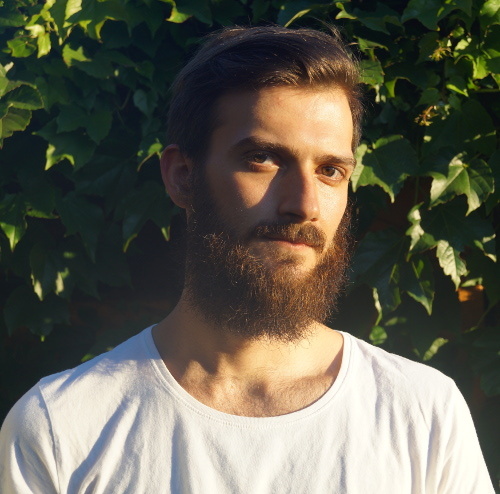 Finally, arguably one of the most advanced techniques for creating hemp extracts involves using CO₂ extraction. 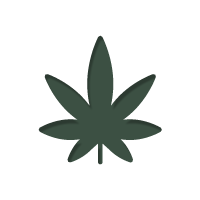 Here, sub or supercritical CO₂ is used to extract the active compounds from the hemp plant. By carefully manipulating the temperature and pressure of the CO₂ throughout the extraction process, companies are able to create really clean oils that help preserve as many of the compounds from the original plant material as possible. The final concentrate is then suspended in a carrier oil. CO₂ extraction is done using very low temperatures and precise calculations that make for a much finer finished product. However, CO₂ oils are made using expensive, high-tech equipment, meaning they are usually much more expensive to purchase than other oils. Any CBD product is only ever going to be as good as the hemp it was made from. Make sure to keep that in mind when picking a CBD oil. We always recommend using CBD oils that are made from organic hemp grown in Europe or the US. Anything marketed as being organic in these areas usually has to meet strict regulations regarding the use of fertilisers, pesticides, etc. By buying organic CBD oil from European or US producers, you can be sure you’re getting a cleaner, better product. Remember that hemp, like many other plants, can absorb all kinds of materials from its environment. If it’s treated with pesticides and grown in synthetic fertilisers, many of the compounds from these products may end up in the plant, and subsequently in your oil. Different CBD oils have different cannabinoid concentrations. Make sure to be aware of this and choose an oil accordingly. First and foremost, you’ll want to know how much CBD is in your oil. Most brands will label this clearly using a milligram (mg) and/or percentage (%) figure. Again, think about how you plan to use your oil, and choose a strength that suits you (we always recommend starting with mid-strength oils first). Secondly, you’ll want to look at how much THC is in your oil. In most parts of the world, CBD products cannot legally contain more than 1% THC. However, you’ll find some oils that have THC concentrations of less than 0.6%; and then there are those with less than 0.2%. None of these oils contain enough THC to get users high, which is why they are widely sold across the European continent. We always recommend using CBD oils that are clearly labelled with what compounds they contain. Better yet, opt for CBD brands like Cibdol that regularly lab test their products, so you know exactly what’s in the oil you’re taking. Full-spectrum CBD oils contain all the compounds found in the hemp plant. This includes other cannabinoids and terpenes, many of which have their own unique health benefits. CBD isolate oils on the other hand are made with pure CBD. Whether you choose a full-spectrum oil or an isolate will depend on your personal preference. Using full-spectrum oils offer a more well-rounded hemp experience. Research suggests that cannabinoids and terpenes can synergise to create what is known as the “entourage effect”. We can’t stress this enough; make sure to read reviews of the CBD products you’re interested in. 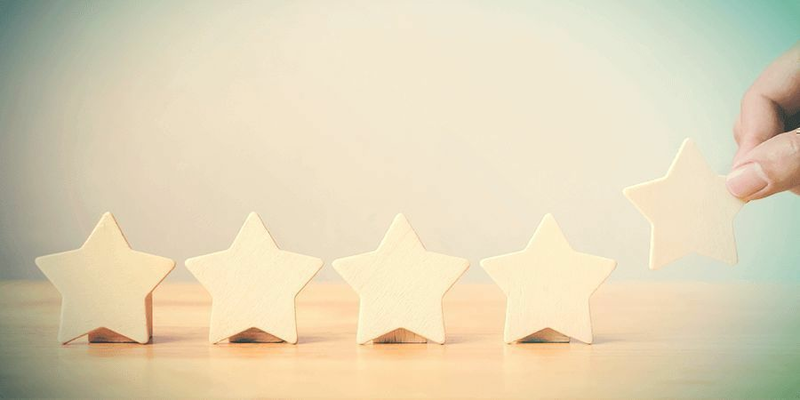 User reviews can tell you a lot about the quality of an oil, and the experience others are having with it. 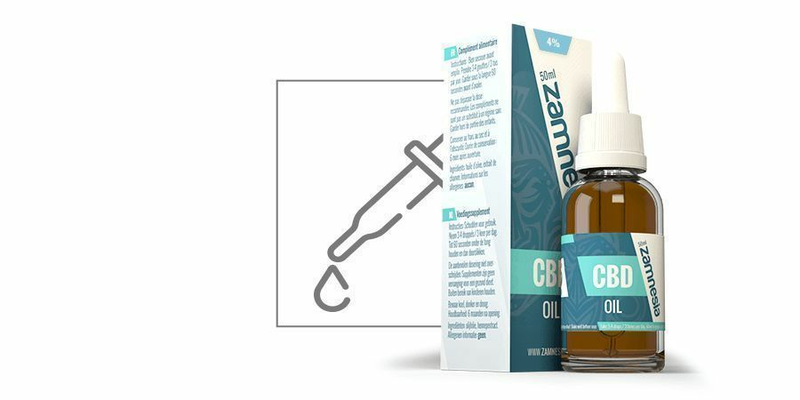 The Zamnesia CBD Shop makes this easy, as we automatically feature product reviews in each of our product listings. Make sure to check them out for more info about the many different CBD oils out there. CBD oils can vary in many different ways. Here are some other things to consider when buying hemp oil. Carrier oil: CBD oils are made by suspending hemp extract in some kind of carrier oil. The most common carrier oils include olive oil, hemp seed oil, and MCT oil (usually sourced from coconut oil), but there are other options out there too. Make sure to do your research about which carrier oil you prefer, and always remember to read your labels to find out what’s holding your CBD oil together. Colour: The colour of CBD oils can vary greatly. Raw oils (which go through the least amount of processing) are usually dark green in colour and may still contain chlorophyll1or other impurities. Oils that have been decarboxylated may be dark orange or brown, while filtered oils (which go through the most processing) will usually have a clear, golden colour. These are the most popular CBD oils on the market. Strain: Some CBD oils may be made from specific strains of hemp. These strains have been specifically bred to have different cannabinoid concentrations and produce different effects. Flavour: Some CBD oils are flavoured. This can help mask the bitter taste of hemp, which some people find unpleasant. The Zamnesia CBD Shop stocks a wide variety of CBD products. Below is a list of some of our top-selling CBD oils. 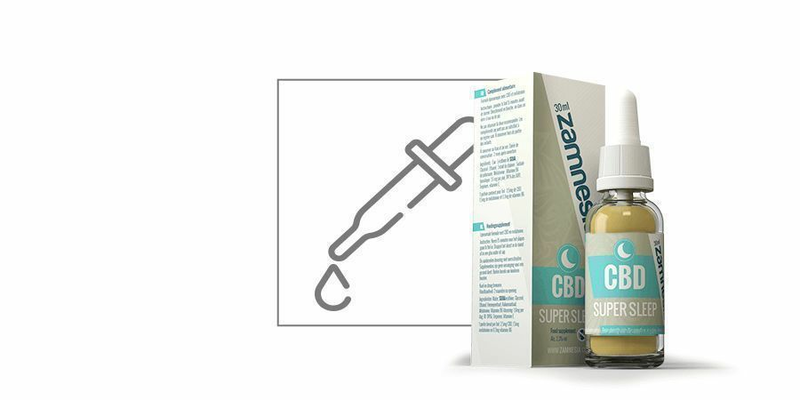 Zamnesia CBD: This oil, as the name suggests, is made using top-shelf European hemp. The oil contains 4% CBD and is available in 10, 30, and 50ml bottles. It provides very balanced effects and, thanks to its medium strength, makes for a great entry-level oil for users who are new to the world of CBD. Like most CBD oils, it comes with a dropper that makes dosing super easy. This high-quality formulation contains less than 0.05% THC, making it perfectly legal to purchase and non-psychoactive. Zamnesia Super Sleep: As the name suggests, this oil is designed to help you get the kind of restful shut-eye you deserve. Our Super Sleep formula contains a mix of melatonin and CBD, which together can help regulate your sleep cycle and also improve overall sleep quality. Best of all, this oil is made with only natural ingredients. Overcome the stress imposed by modern life and electronics with this innovative CBD-rich supplement. 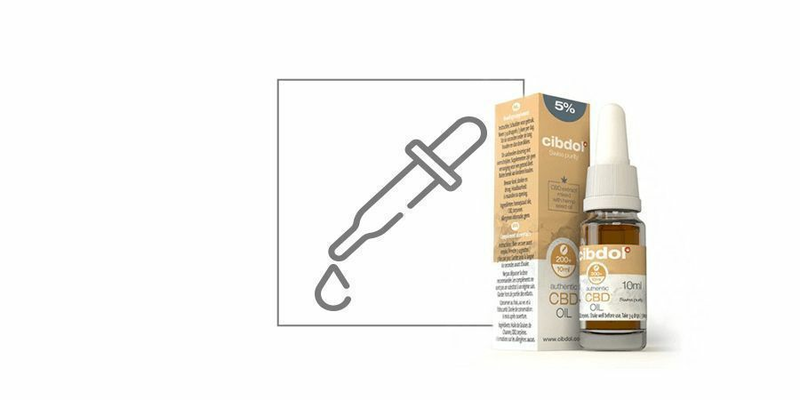 CBD Hemp Seed Oil by Cibdol: Cibdol is a leading CBD company from Switzerland renowned for producing a wide variety of top-of-the-range CBD products. Each oil or supplement is designed to help you live a naturally healthy life. This oil contains both CBD and regular hemp seed oil, which is already celebrated for its health benefits. It contains 2500mg of CBD per 50ml bottle, making it a great all-around oil for those looking to reap the health benefits of hemp. CBD, or cannabidiol, is one of over 400 different active compounds found in hemp and cannabis. It was first discovered in the 1940s, but only recently gained the attention of health professionals and the wider public as researchers discovered its plethora of potential health benefits. Studies have shown, for example, that CBD is a powerful anti-inflammatory. 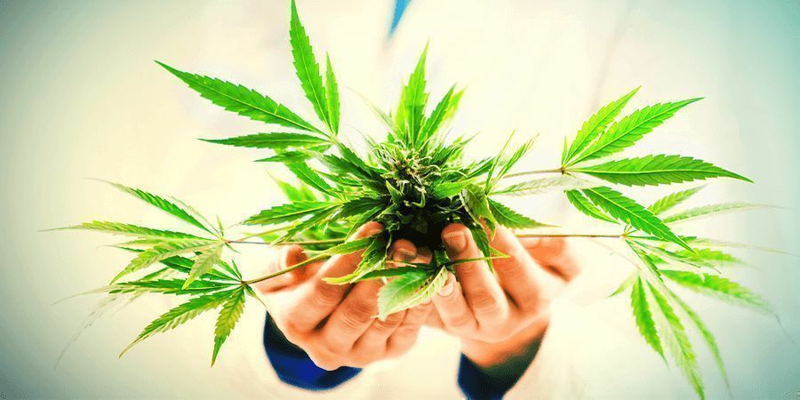 In 2008, the journal of Therapeutics and Clinical Risk Management published an in-depth article about the use of cannabinoids like CBD in the treatment of pain2. 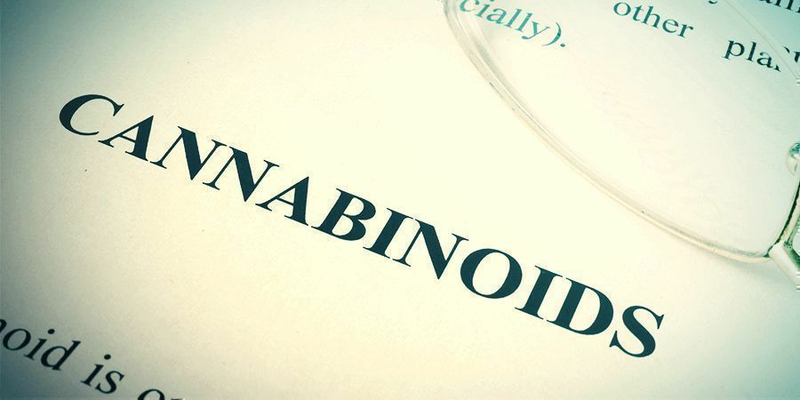 The paper found that CBD is much more effective at relieving inflammation than many NSAIDs (like ibuprofen) and even some stronger prescription anti-inflammatory drugs. CBD is also considered a strong anticonvulsant. 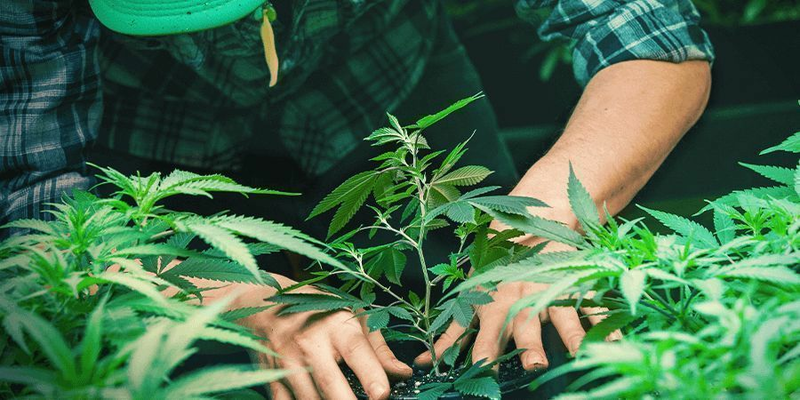 Ever since the story of Charlotte Figi made headlines across the world, a multitude of studies have gone on to show that CBD can help calm seizures, spasms, and convulsions. Recent studies3 show that daily doses of as little as 10mg of CBD oil can be effective in reducing the intensity and occurrence of seizures. CBD is thought to help relieve symptoms of stress, fear, and anxiety. While it isn’t 100% clear how, studies suggest that CBD can alter serotonin transmission in the brain. In doing so, it may temporarily increase the level of serotonin, which has been shown to help relieve symptoms of anxiety, depression, fear, and more. You can read more about the possible benefits of CBD for anxiety here. 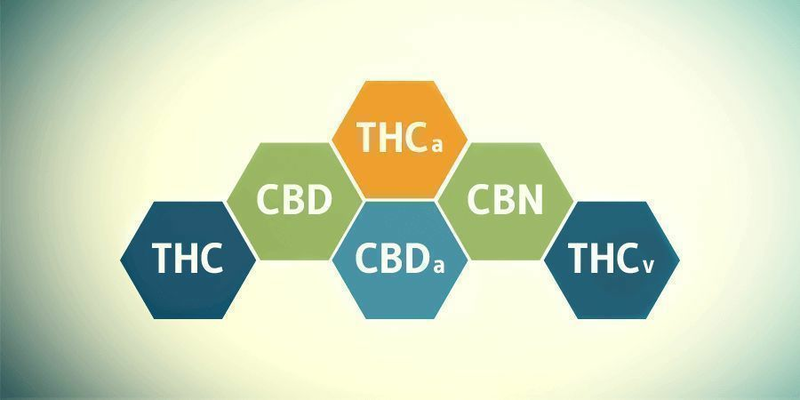 CBD has many other benefits which, unfortunately, we can’t cover in full detail in this article. The main reason that CBD has all these benefits is because it interacts with the endocannabinoid system. This system is made up of two main receptors found all around the brain and body, and has been shown to help mediate all kinds of bodily processes including memory, mood, appetite, energy levels, metabolism, sleep, and body temperature. Note: There are many different ways to administer CBD. These include vaporising CBD-rich flowers or concentrates, ingesting CBD in the form of edibles, sublingual intake, oral intake, topical absorption, and more. For the purpose of this article, we’re specifically focussing on orally administered CBD oil.